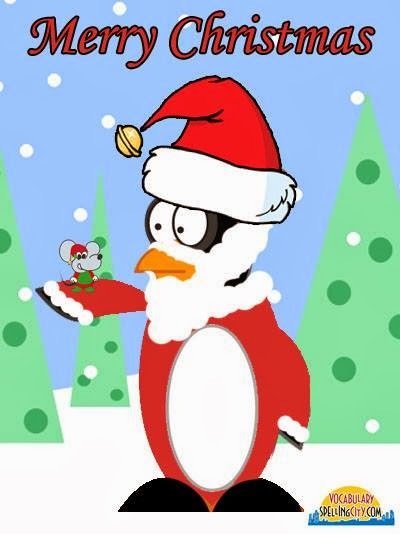 If your kids received tablets from Santa, you will want to download the SpellingCity app. The app is available for iPads, Kindles, and Android devices. There are 5 new games for Premium Members, and lots of fun games for free! Visit http://www.spellingcity.com/app for download links. 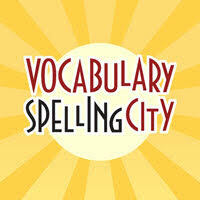 I have used VocabularySpellingCity with the students in my classroom for over five years. 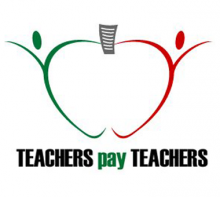 In fact, my entire school now has premium memberships for every teacher. I was so impressed with the site and how it affected student learning that I shared it through various social media platforms. I am now compensated to work with VocabularySpellingCity after school as a social media consultant.